Everyone is afraid of something, but when your fear is so specific that it triggers excessive levels of anxiety or panic, you could be suffering from a phobia. Phobias are distressing emotions that are initiated by fears, both real and imagined, that are simply out of proportion. Irrational fears about a place or situation, an object or an animal can make it difficult to live a normal life. An excessive fear of spiders and other arachnids such as scorpions is the most common animal phobia in the world. Often, the cause is the perception that some species of spider are deadly dangerous and the human survival instinct kicks in. Arachnophobes often go to extreme lengths to make sure their surroundings are spider free. Affecting nearly a third of the adult human population, a fear of snakes also has evolutionary roots, since venomous snakes can kill. 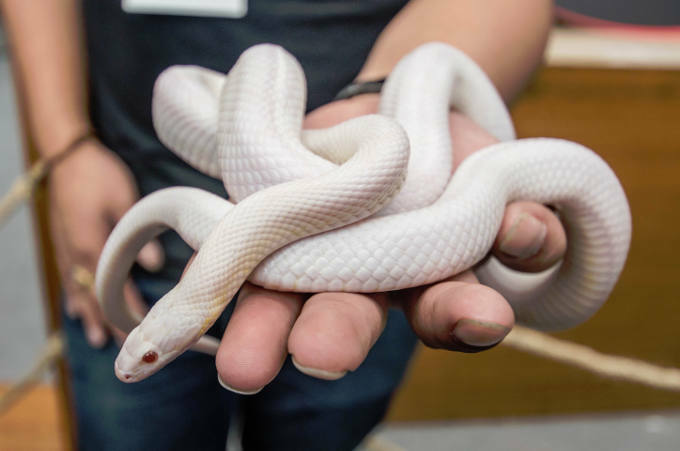 In extreme cases, ophidiophobia can stop a person from going camping or hiking, or take part in any activity where snakes or other reptiles have a chance of appearing. An irrational fear of heights or falling from height is a phobia whereby the sufferer gets highly agitated or panics – which could affect their ability to climb down to safety. Extreme acrophobics can’t even tolerate stepping on or off a chair without suffering symptoms. A fear of open spaces, or of crowded spaces, can be a debilitating condition that prevents the sufferer from going out in public – from shopping centres to concerts or theatres and many other social situations. There’s intense panic even at the thought or sight of such a space, and the feeling that it will be impossible to escape from. Agoraphobics often display avoidance behaviour and limit their range of activities, suffering from depression. 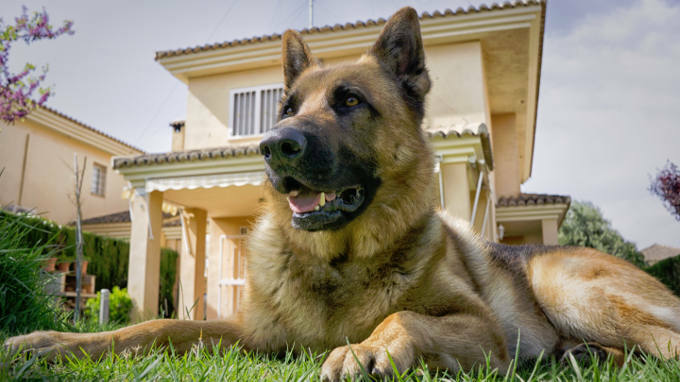 Another common animal phobia, the fear of dogs (and often also of cats) can lead to even more limiting social behaviour since domestic animals are a common sight in residential areas. The condition typically develops in childhood and, interestingly, nearly ¾ of cynophobics are women. 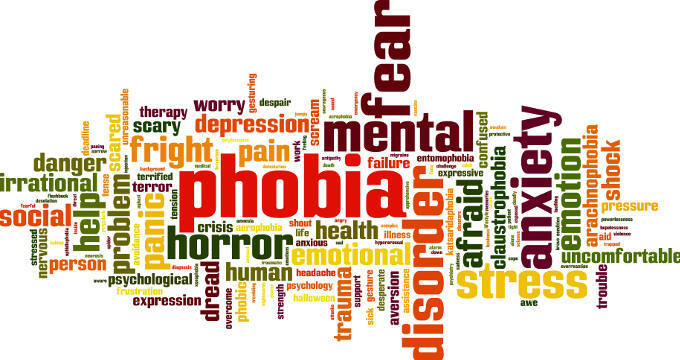 Other types of phobia can involve the fear of flying (pteromerhanophobia), fear of germs (mysophobia), fear of injections (trypanophobia), fear of failure (atychiphobia), fear of abandonment (autophobia), fear of social situations and many others. 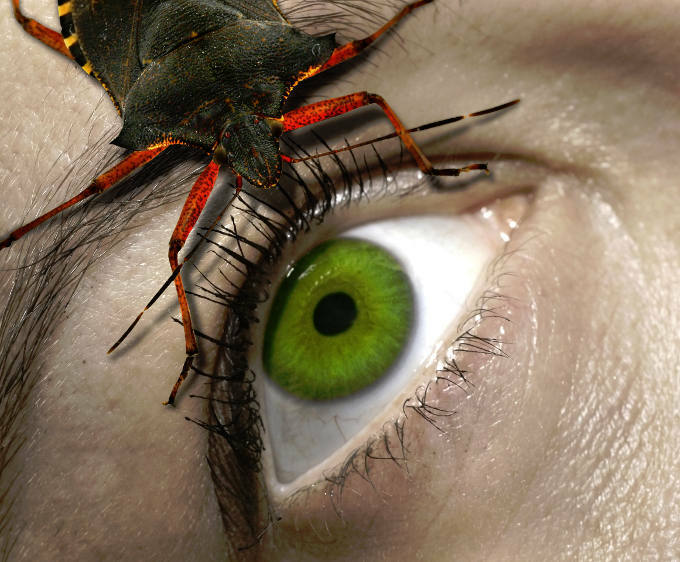 If you suffer from any type of phobia, you don’t have to live the rest of your life in fear. There are many therapy options available to effectively deal with a phobia, allowing you to face and overcome your fears once and for all. They include Cognitive Behavioural Therapy (CBT), Exposure Therapy and an approach based in Integrative Psychotherapy. The first step to a lasting change is to make contact with an experienced and sympathetic therapist. Why not call the friendly team at KlearMinds today on 0333 7720256 to book an appointment?